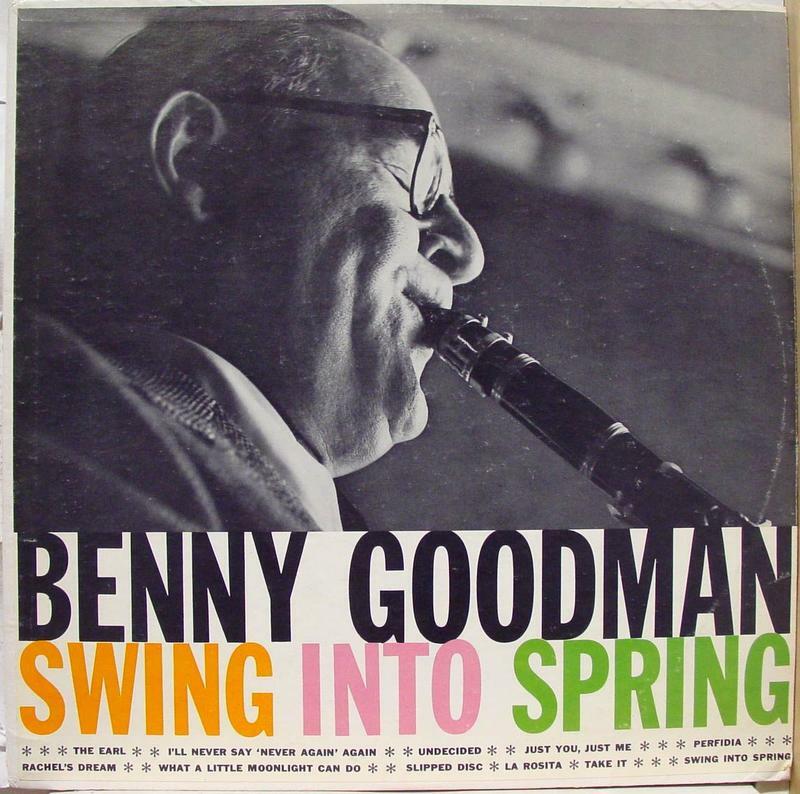 Listen for the next All This Jazz -- beginning at 9pm on Saturday the 24th, right here on KWGS / Public Radio Tulsa -- when our thematic hour (running from 11pm till midnight) will be Spring Tunes. We'll hear, as we listen back to a show that first aired a year ago, jazz treatments of classic numbers like "It Might as Well Be Spring" and "You Must Believe in Spring," as you might expect, but also some terrific lesser-known pieces in this vein, including "Springtime" (by Eric Dolphy) and "Spring Ahead" (by Dave Douglas). And elsewhere in our program, we shall dig Benny Golson, Eddie Henderson, Cassandra Wilson, Kevin Eubanks, Chick Corea, and more. From Billy Taylor to Billie Holiday, Kenny Wheeler to Kenny Barron, Paul Chambers to Paul Desmond, and Woody Herman to Woody Shaw, All This Jazz is delighted by modern (and post-modern!) jazz in its many forms, and we always enjoy sharing the same with our listeners. So...join us, jazz fans! Also, note that ATJ playlist information can usually be found here, although you'll have to scroll down a bit...and we also maintain a Facebook page for our show. Thank you.